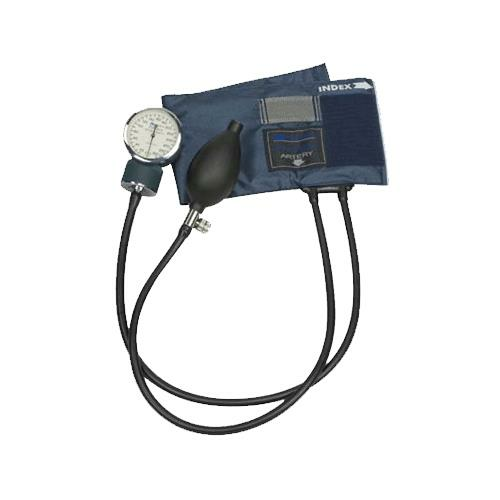 Mabis DMI PRECISION Series Aneroid Sphygmomanometer with Blue Nylon Cuff is ideal for the cost-conscious healthcare provider who is looking for quality and affordability. 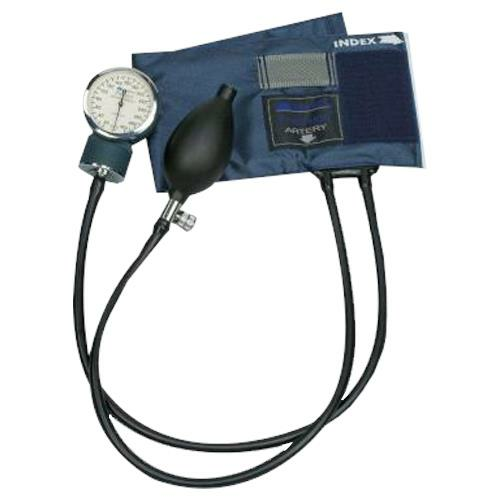 It features a durable, comfortable fitting calibrated blue nylon cuff with hook and loop closure. 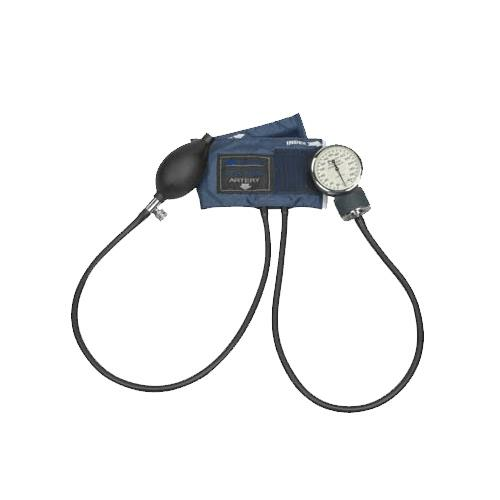 Also includes 300mmHg no-stop pin manometer and standard air release valve. 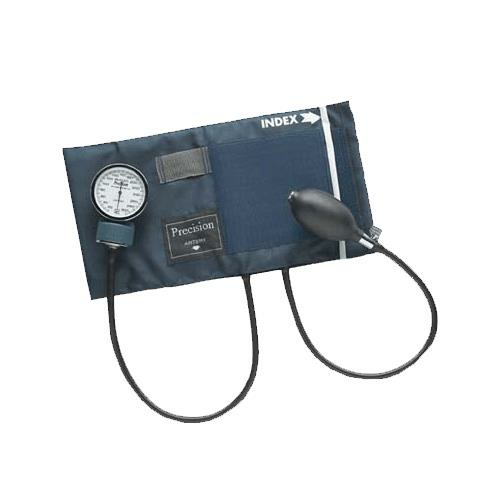 Comes with zippered vinyl case to protect from damages.